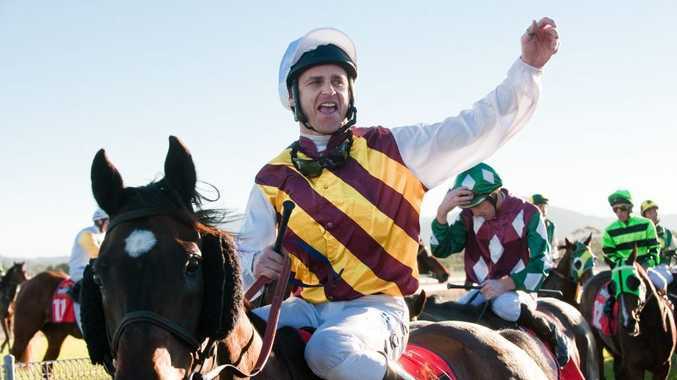 DANNY Nikolic is the name on everyone's lips after this year's Coffs Harbour racing carnival with the Group One winning jockey claiming his second Carlton Mid Coffs Harbour Gold Cup guiding Pepperwood to victory. It was the sixth win from two days of racing for the Melbourne based jockey and arguably the best of the lot. Sitting in the middle of the pack as the field rounded the final turn, the 38 year-old demonstrated the ability which has seen him win a Caufield Cup to make an incredible inside run to line. "He (Pepperwood) has had some great splits up the straight in the past and I knew if I rode him close to the line we would be in with a shot," Nikolic said. "Liam had done a great job preparing the horse and when it came down to the crunch he was able to get the job done. "The second Cup is a little bit more special than the first because I know a bit more about Coffs and I have developed a connection with the people." 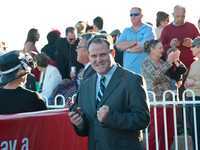 Despite his success at the Coffs Cup Carnival, which included his second hat-trick in as many days, Nikolic praised the trainers and horses he worked with. "It has been a successful two days but you still need the horses to get the job done and luckily for me I have been on some quality rides," he said. 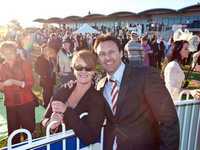 "The Coffs cup carnival is as good as any race in Melbourne and I love getting back here. "When I eventually retire from racing I wouldn't be surprised if I end up back here it is such a lovely place."